Used correctly, BAL products won’t let you down. That very reassuring fact is fully confirmed with our unique 25 –year product guarantee. 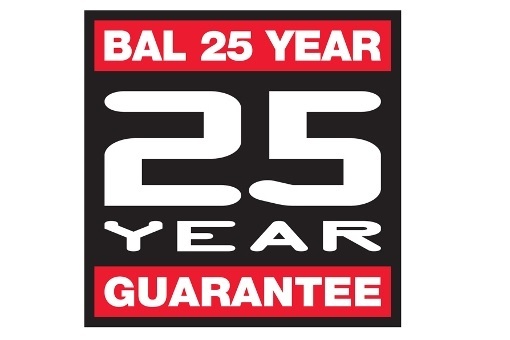 Every adhesive, grout, preparation product, sealant: every single product bearing the BAL name is guaranteed for a quarter of a century, subject to the usual ‘correct use’ conditions. From start to finish, your product choice is guaranteed to deliver your intended results.